Raynaud's disease is a condition that causes discomfort in the joints, especially the extremities like the hands. 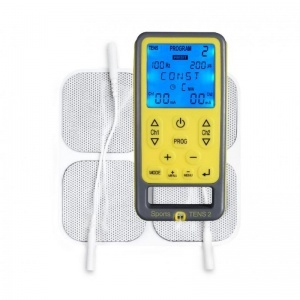 Thankfully, TENS units like the Sports TENS 2 Muscle Stimulator Machine use stimulation therapy to improve your condition and relieve discomfort. 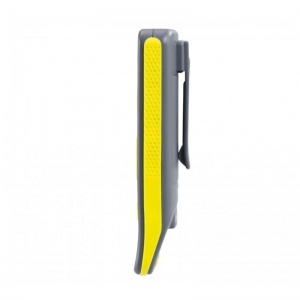 This ensures you can function properly even when you suffer from the condition. 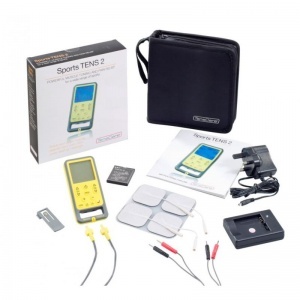 The Sports TENS 2 Stimulating Machine is one of the only units of its size to combine TENS and EMS therapy. While TENS therapy helps to relieve pain by aiding the body to release endorphins and blocking pain signals to the brain, EMS therapy helps contract muscles to strengthen weakened areas. This helps aid muscle recovery to reduce weakness caused by the syndrome while also relieving discomfort caused by Raynaud's. The TENS 2 Muscle Stimulation Machine should be attached to a particular area of your body to provide it with targeted therapy. The iGlove Hand Pain-Relieving Electrode Gloves are particularly suited for the treatment of Raynaud's disease as they target the area of the body that is most affected by the condition. 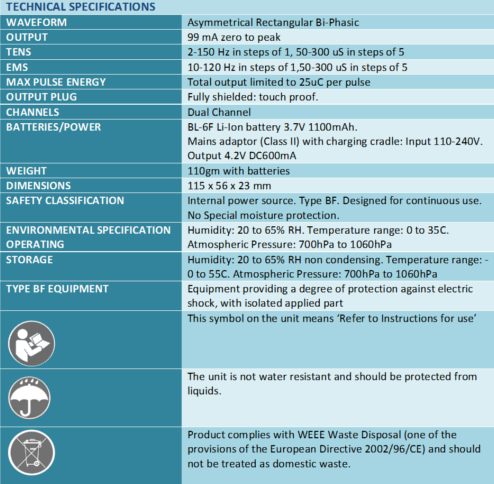 Please view the image below to find the technical specifications. 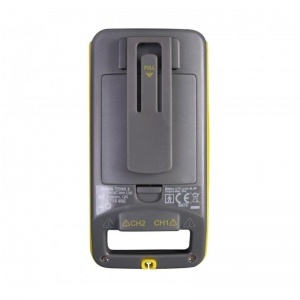 Please note that if you use a heart pacemaker, have a heart rhythm problem, suffer from epilepsy or are pregnant, it is advised that you do not use this machine. Please always consult your medical adviser if you are unsure whether or not you can use this machine.